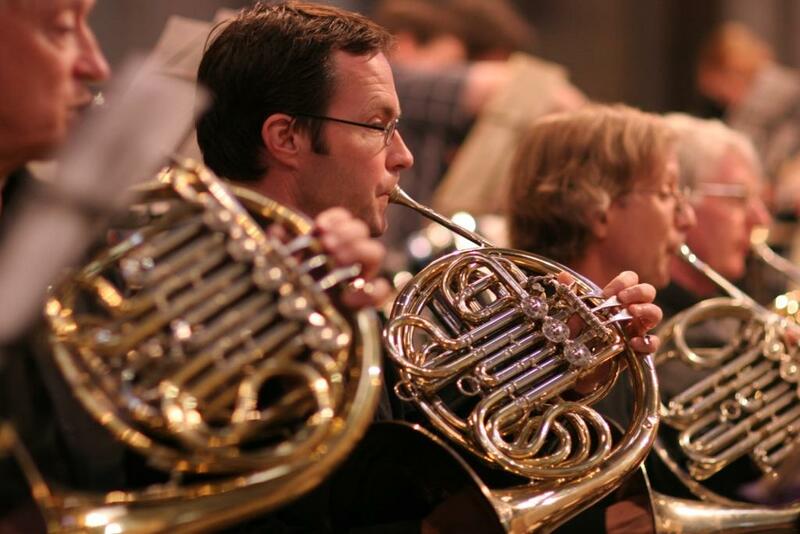 When the general manager of Ely’s local community orchestra, Ely Sinfonia, emigrated at four weeks’ notice, the committee was left with little knowledge about the orchestra’s aims, objectives, marketing or day-to-day management. They employed Bardwyck to carry out a full review and to draw up a process manual that would enshrine every process needed to manage the orchestra’s membership, Friends organisation, concerts and other events that take place regularly throughout the year. Working with the committee, Bardwyck undertook some detailed market research and analysis, including interviews with orchestra members, friends and outsiders such as the managers of local concert venues. At the end of this work, they organised a workshop with the committee to identify the orchestra’s current and future objectives and strategy. Further research and analysis identified the basic processes and tasks needed to manage the orchestra. This produced an outline process manual, which was taken to a second workshop in which Bardwyck helped the committee to define the ideal team structure and allocate tranches of work to specific “jobs” (or committee posts). Members were then given the task of drawing up their own “job descriptions” so that these could be taken on by anyone at a moment’s notice. A marketing plan covering recruitment of new players, event promotion, the Friends scheme and corporate sponsorship, with promotional leaflets. A set of policy guidelines to help the committee to make decisions that help them to achieve orchestra’s objectives. A new constitution which lays out the orchestra’s purpose and operating rules.